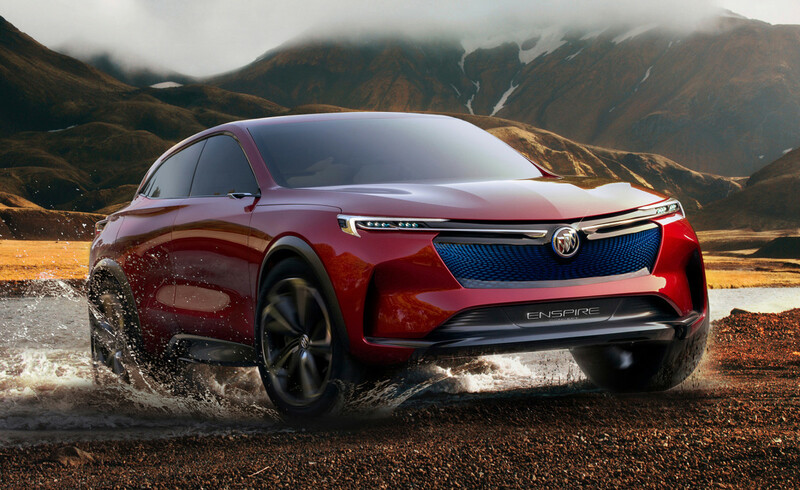 Buick&apos;s design studio has been putting out some stunning concepts as of late and their latest design continues that trend with the Enspire electric SUV concept. Long and sculptural, the Enspire definitely gives us hope for dramatically-styled Buicks of the future. The interior of the car features theater-style seating to allow for an open and spacious cabin experience while OLED displays and augmented reality envisions how we interact with our cars in the near future. 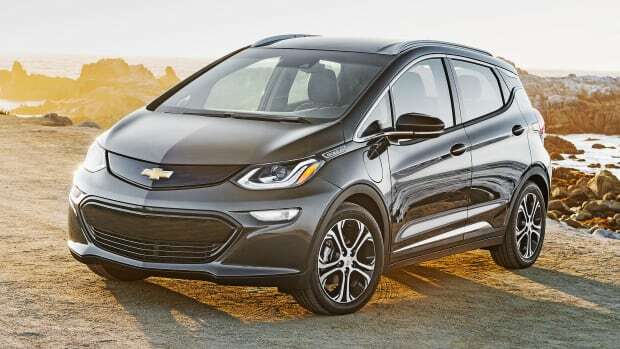 As for power, the all-electric powertrain features Buick&apos;s eMotion electric propulsion technology that is capable of 410 kW for a 0-60 time of 4 seconds. 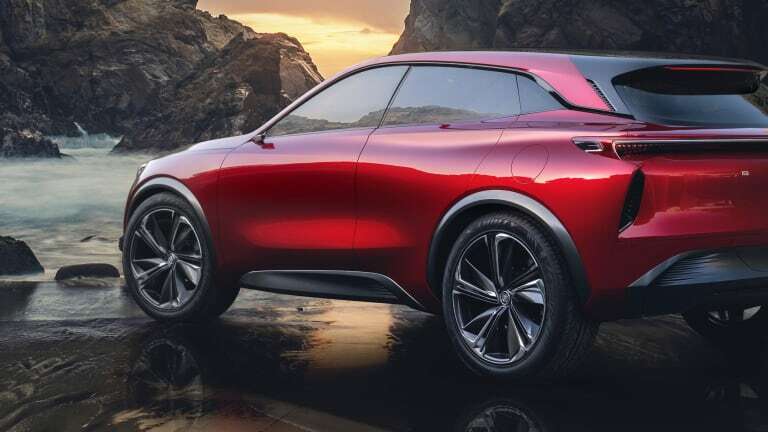 Range will also be a major focus with up to 370 miles on a single charge and fast and wireless charging will also be supported with the ability to get up to 80% of your battery&apos;s capacity in just 40 minutes. 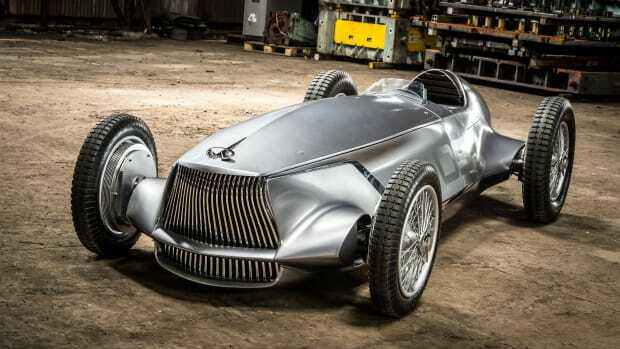 A 1940s grand prix racer from Infiniti?